***THIS HOUSE IS UNDER CONSTRUCTION*** This Beautiful Cape is 2177 Sqft. With a paver walk way heading towards a beautiful covered front porch this home invites you into a beautiful wood foyer with a dining room to die for. Crown molding, Shadow boxes and 9ft ceilings. A Huge living room with an open concept kitchen, with 48inch cabniets, granite counter tops, stainless steel appliances. The master bedroom is to die for! Large master closet with a his and hers bathroom! 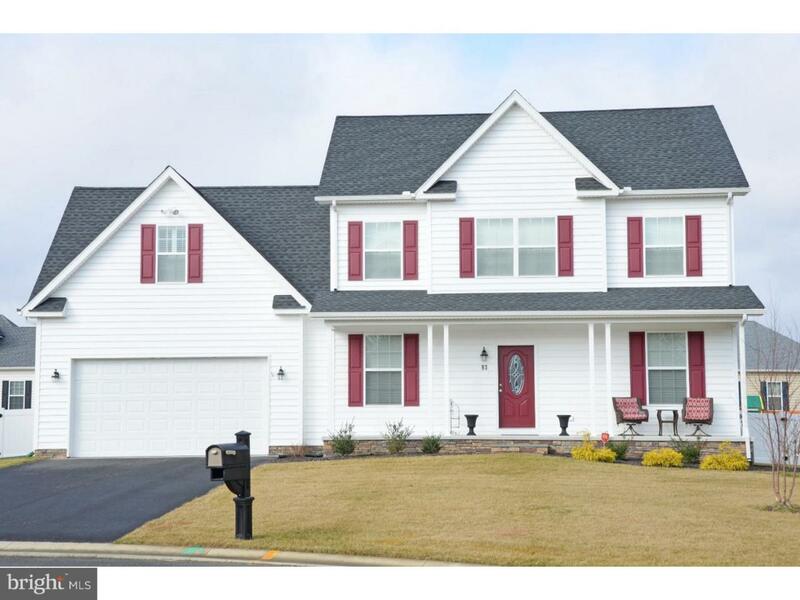 This home also has a finished 4th bedroom above the garage! Come Check this home out today! Pictures may differ from actual house.